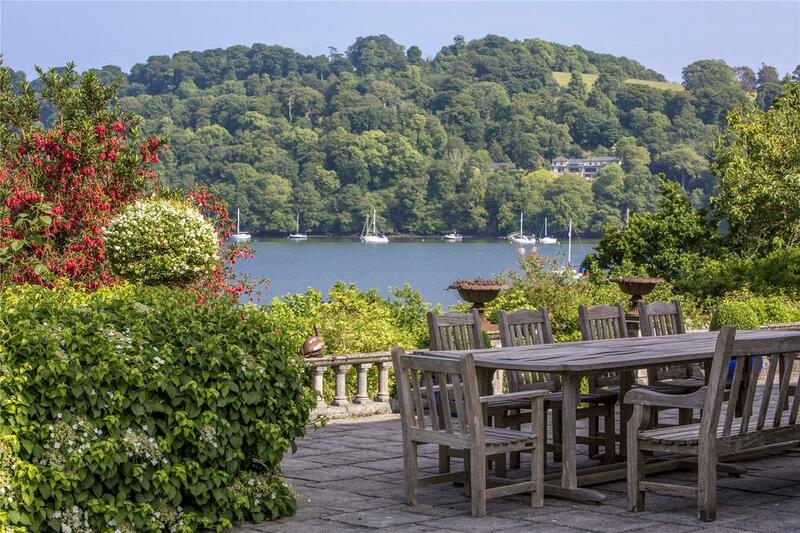 Gurrow Point sits on its own peninsula on the banks of the Dart, with 8000sq ft of elegant living space and acres upon acres of carefully tended gardens. On the banks of the Dart, quite near Dartmouth, sits the beautiful riverside village of Dittisham. At the very end of riverside road (which unsurprisingly runs from the village centre to the river itself) sits the appropriately named Gurrow Point. 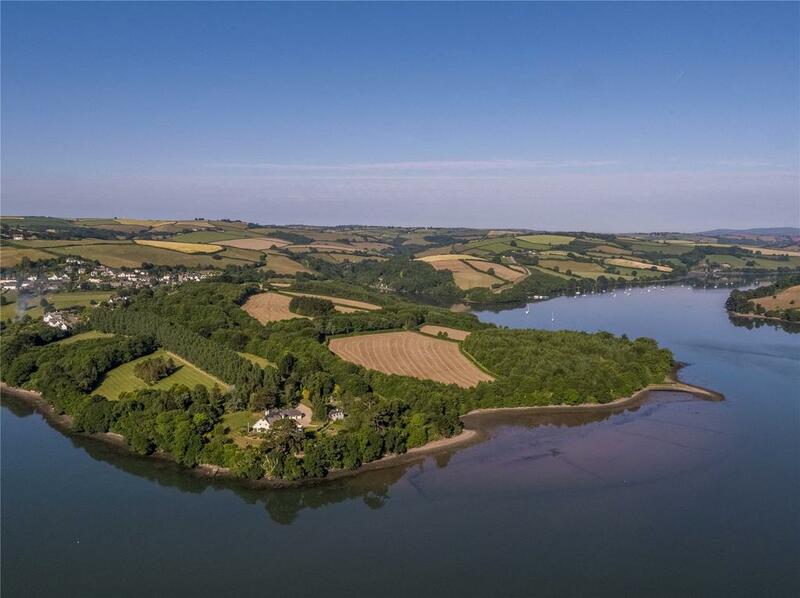 This wonderfully private waterside house occupies the north-eastern tip of its own 79-acre peninsula overlooking one of Britain’s most beautiful tidal estuaries and is on the market with Savills at a guide price of £10 million. For property consultant Martin Lamb, whose first involvement with the sale of Gurrow Point dates back to 1987, the location is one of the most spectacular in the South-West, although in 1987, he recalls, ‘the house, probably built in the 1920s, was very old-fashioned, being finished with blue-painted overlap boarding with yellow windows’. The 1987 buyer built much of what now exists at Gurrow Point, tripling the house in size. The estate was then sold not once, but twice, in 1991/92. The first buyer planted the poplar avenue that spans the length of the peninsula, but failed to complete on the purchase and the property was soon back on the market. 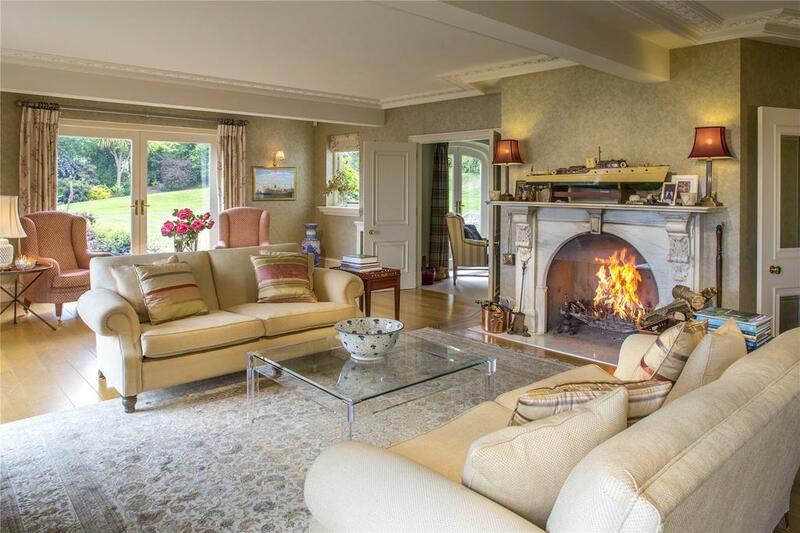 The next owner was a lawyer who finished off the house, built the cottage and tennis court, landscaped the gardens and planted the woodland, shrubs and hedges that are such an important element of the estate today. A keen sailor, he also repaired the slipways and jetty – rare and precious resources on the Dart, which, being in a conservation area and an AONB, is heavily controlled in terms of planning. Everything was done by the book; however, when he moved on in early 2000, Gurrow Point was acquired by a buyer from the Midlands who rarely set foot on the property. 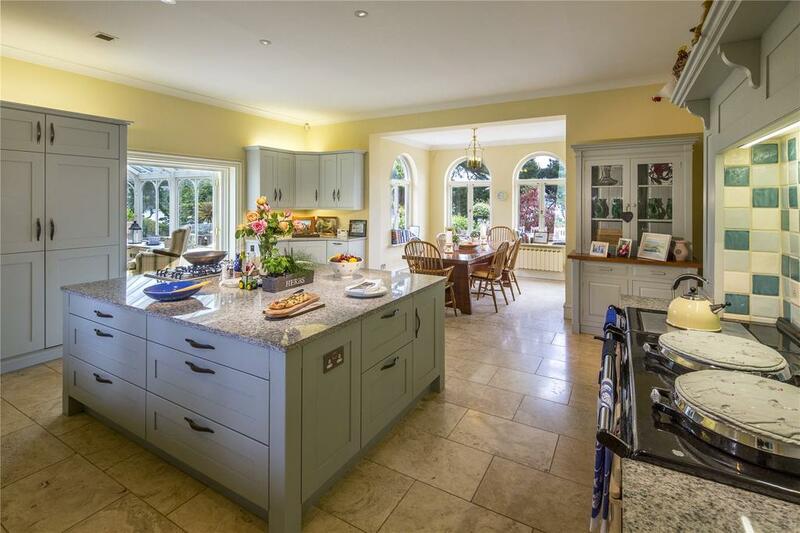 In 2008, the estate was sold to its current owners, who put their own stamp on Gurrow Point’s 8000sq ft of elegant living space, a highlight of which is the large family kitchen designed by Peter Booth of Newton Abbott. 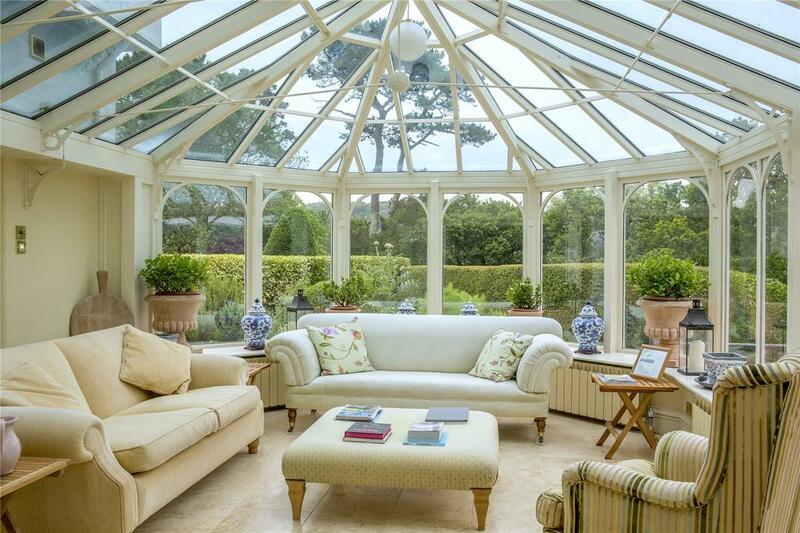 It opens onto a conservatory and an orangery, with access to the terrace – ideal for alfresco dining. 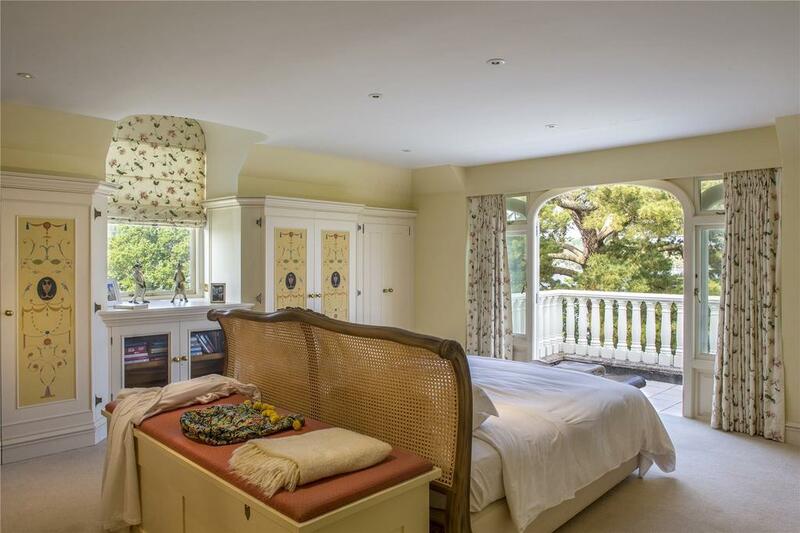 The property also boasts three fine reception rooms, a study, a library/billiard room, five bedroom suites, an additional bedroom, a two-bedroom staff flat and a three-bedroom cottage. The lush gardens, grounds and woodland that now surround the house are a striking testament to the work of several dedicated owners over a period of 30 years – and to the consistency of the oft-maligned planning authorities whose job is to protect this glorious corner of Devon. Gurrow Point is on the market with Savills at a guide price of £10 million. Click here for more information and pictures. 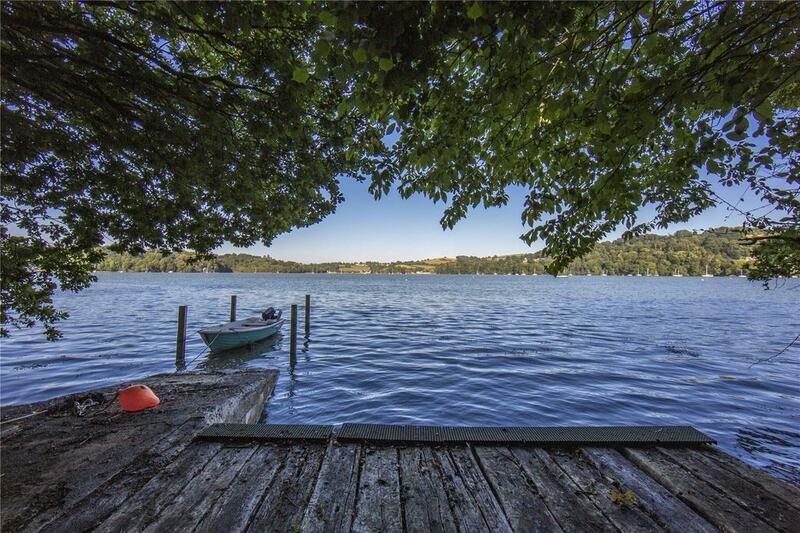 From time to time an estate comes up for sale which looks like something out of a bucolic fantasy novel.